Enjoy a day of pampering with friends. 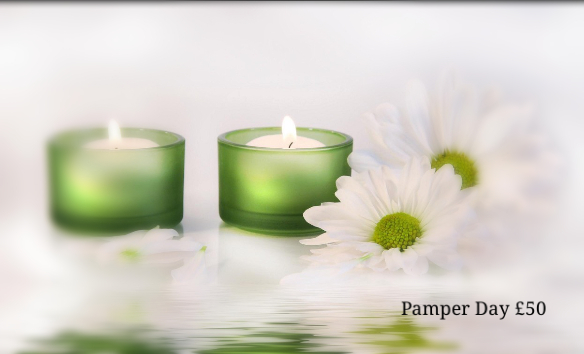 Soothe your mind, pamper your body and lift your spirits. A perfect way to celebrate a special occasion. Croissants/pastries/nibbles, tea & coffee will be served throughout the day. That day the salon will be for your exclusive use. This package is available on selected weekdays and weekends tbroughout the year. Please book early to avoid disappointment. We recommend that you wear comfortable casual clothes on the day and open toed sandals if having a toe nail paint. Non-refundable deposit of £10 pp is required to secure the booking.